I hope it went better than it did in Australia. 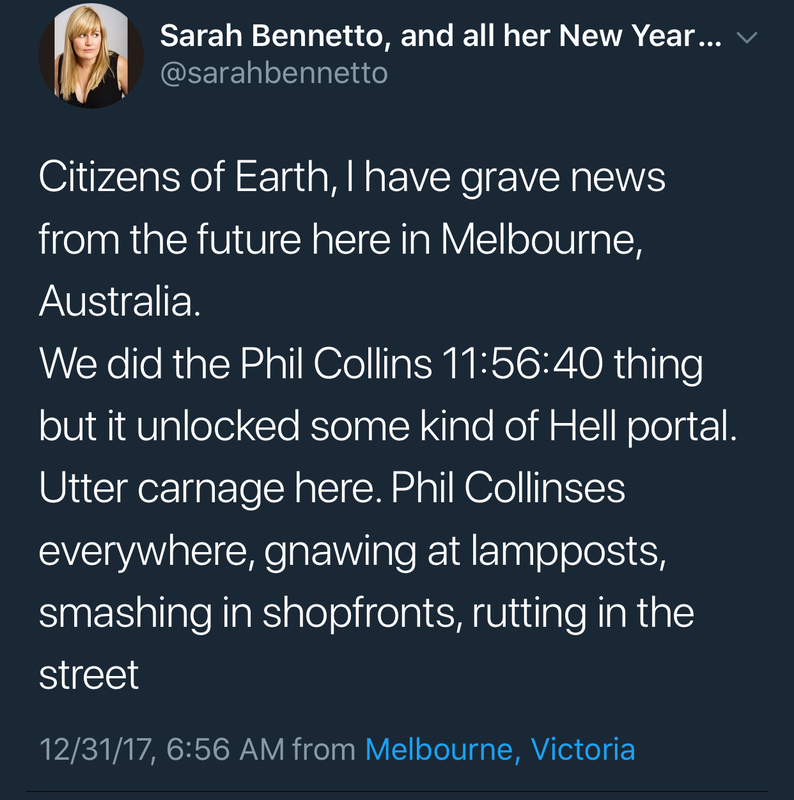 Melbourne, Australia? Please...that's like saying Springfield, USA. (45 states have a Springfield, but my home state's version is the original, ) Australia has six states and a territory...please, soothe the nerves of this OCD member and tell me in which state I'd find the Melbourne about which you speak? Five states of the six have a Melbourne. sheila and inevershave like this. Forgot how good this was!